A video of a captured assailant confessing to Yemeni forces to the killing of an Emirati officer surfaced on social media this week. In the footage, a man who identifies himself as Ammar Ali Hammed Ali is seen confessing to the murder of the Emirati military officer Captain Hadif Humaid al-Shamsi and the assassination of several others that were carried out over the past year in the port city of Aden. 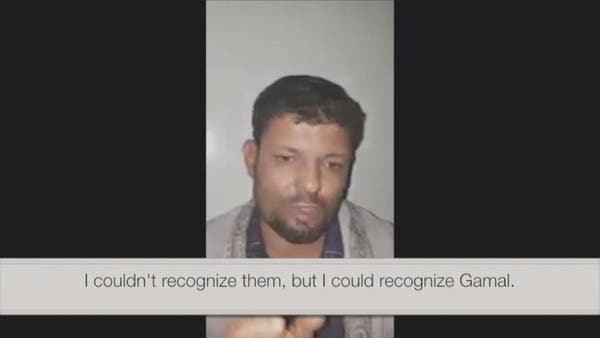 Ali, who was arrested earlier this week after antiterrorism operations were carried out in Yemen’s de facto capital, confessed that he and three other men shot al-Shamsi in front of civilians last October while he was guarding Emirates Red Crescent workers. “After we shot the Emirati, people in the streets began to panic – so we start to shoot bullets into the air to panic people,” Ali said. Four days after the attack, hundreds of Yemenis staged a silent sit-in at the shooting scene to show tribute to the officer and thanks to the UAE for its help in sustaining Aden through the conflict in Yemen. The assailant also gave details on the murder of a Red Crescent nurse, stating that members of al-Qaeda appeared to be part of the operation. “The Red Crescent nurse was killed by Gamal al-Mandaee, with him two Bedouins who were dressed in al-Qaeda clothing,” he said. A video that shows a captured assailant confessing to Yemeni forces to the killing of an Emirati officer and other murders surfaced on social media. Ali revealed that a former member of Yemen’s Popular Resistance – who are loyal to the internationally recognized government of President Abdrabu Mansur Hadi – Mohammad Bawazeer had offered him 20,000 Saudi Riyals (US$5332) to kill the chief of police in Aden’s town center, Crater. During questioning Ali said Bawazeer - also known as Abu Ousama - had links to the men responsible for the assassination of al-Mansoura’s prison chief Wahad Awn who was killed in May. 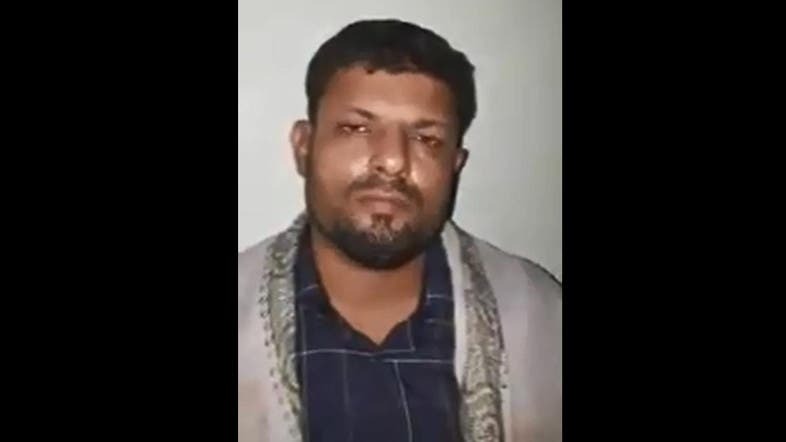 A source close to the Yemeni forces told Al Arabiya English that Ali was among several that were arrested earlier this week in an operation to root out a cell that had been tasked to assassinate officials and commanders affiliated to the Arab coalition. 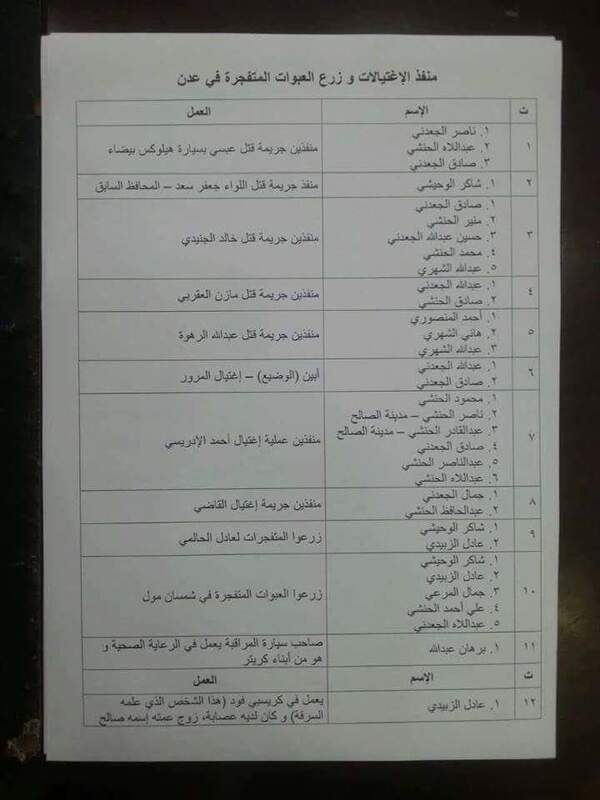 Meanwhile, documents given to Al Arabiya English showed a list of officials and officers who were killed with the names of those who assassinated them. Among the list was the governor of Aden, Major General Jaafar Mohammed Saad who was killed in a car bomb attack last year in December that was claimed by ISIS. 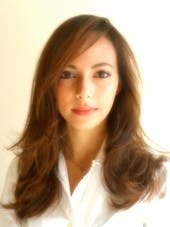 The documents stated that the man behind Saad’s death was called Shaker al-Waheshy. It remains unclear who the orchestrator of these attacks is, as police say investigations are still under way. Suicide bombings and assassinations began to take place shortly after Iranian-backed Houthi militias attempted a coup against Hadi’s government in Sanaa in September 2014. Since Tuesday, the Arab coalition resumed its Operation Restoring Hope against the Houthis and their allies loyal to deposed Yemeni President Ali Abdullah Saleh after UN-sponsored peace talks in Kuwait ended without an agreement. The operation was also renewed after the Houthi militias started launching attacks on the Saudi borders, which Riyadh dubbed as a “red line”. The Houthi militias and Saleh’s General People’s Congress (GPC) hold most of Yemen’s northern half while forces loyal to Hadi share control of the rest of the country with local tribes. The fighting - where more than 6,400 people have been killed; half of them civilians - has created a humanitarian crisis in one of the poorest countries in the Middle East.